Our all-volunteer Board of Directors is a remarkable group of people who set the vision for Breast Cancer Action and lead the organization by determining organizational policy, assuring the organization’s financial security, and representing Breast Cancer Action’s views to the world at large. 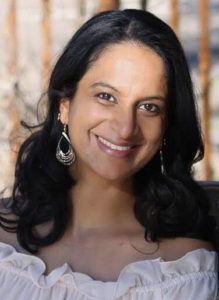 In April 2018, we welcomed Yamini Ranchod to our Board of Directors and are excited to introduce you to her. For information about our Board of Directors, click here. Yamini Ranchod is an epidemiologist interested in the social determinants of health. Her research has included work on exposures such as neighborhood health effects, early childhood adversity, diet and physical activity and outcomes such as cardiovascular disease, pregnancy-related and cancer-related outcomes. She received her Bachelor of Science in Economics and Biology and her Doctorate in Epidemiology from the University of Michigan and her Master of Science in Epidemiology from the Harvard School of Public Health. Yamini completed her post-doctoral training at UC Berkeley. I first learned of Breast Cancer Action in 2011, when I moved to the Bay Area and heard about the Think Before You Pink® Campaign. I’d been in search of an organization that I could get involved with that was tackling systemic issues related to breast cancer and women’s health. Breast Cancer Action is asking the tough questions I found myself asking, and doing the work I wanted to be involved with – it was a perfect fit. I love that Breast Cancer Action is fearless in its commitment to taking on critical issues, organizations and policies and demanding change. As an epidemiologist, I have been involved in contributing to the women’s health space from a public health perspective. I have also been involved with a non-profit that supports people with breast cancer at the individual and small group level. 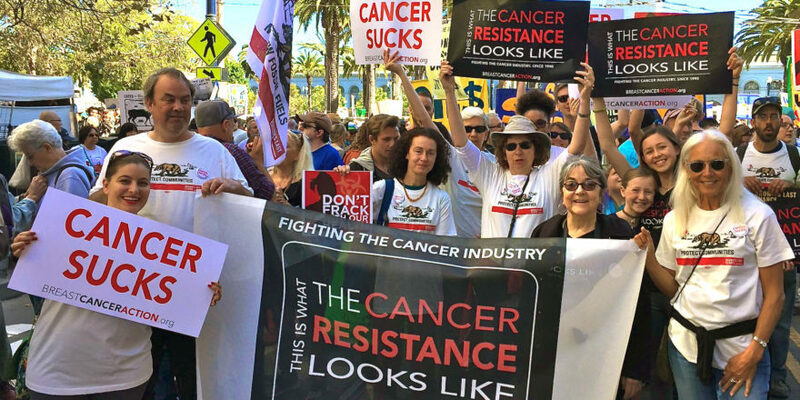 What has been missing is connecting these experiences to the broader environmental, social and political issues that impact women’s health and breast cancer in particular. I am excited to work with Breast Cancer Action to help shape the policies that tackle these more macro issues, as well as get involved with fundraising efforts and events to help continue this important and inspired work.